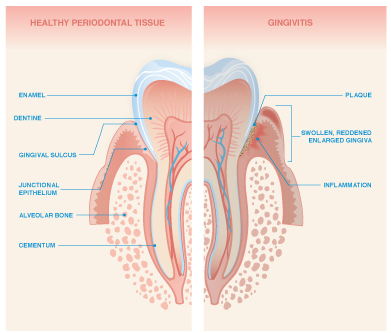 Gingivitis is a periodontal disease which is quite common in the recent times. 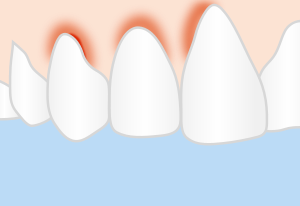 This dental disease does cause a lot of pain but it is characterized by inflammation of gingiva present in the mouth which is more commonly called as “gums”. It is commonly observed that patients are just bothered about getting treated by the doctor as soon as possible and get well soon. So in order to get rid of the gingivitis, the dentist has to follow a protocol so that the further occurrence of the gingivitis disease does not happen again in future. When a patient comes for treatment, a doctor looks for the history of the patient and current status of the patient so that the correct disease can be diagnosed and treated. 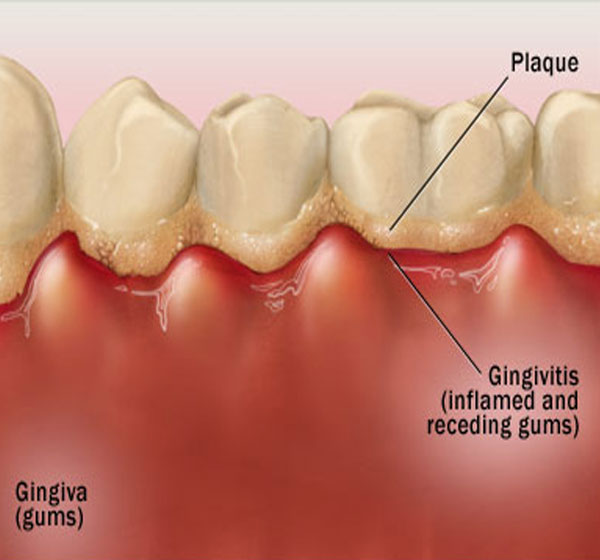 Gingivitis has a particular treatment protocol which keeps changing with advancement in the technology of dentistry. After diagnosing the patient disease, care must be taken that the patient is not given any medicine without checking the case history of the patient. This will make sure that the treatment given by the dentist is worth useful to the patient in the near future. The main aim of the treatment of gingivitis is the detection and safe removal of the plaque without harming the gingival and other oral tissues. In these kind of diseases, oral hygiene plays a very important role in the treatment of gingivitis. 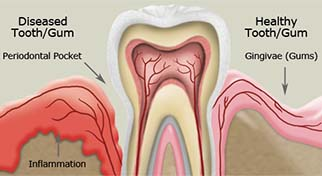 So the dentist as well as the patient should take oral hygiene as a plus point in the treatment. The treatment first considers the controlling of microbial organism in the mouth responsible for causing gingivitis. Considering this, there are many methods used for prevention that can also be used for treatment of gingivitis. Some of the methods include root planning, scaling, mouthwashes which contain hydrogen peroxide or chlorhexidine, flossing. Using the correct interdental brushes at recommended frequent levels will help you to get rid of the microbial organisms which have caused gingivitis. In the 21st century, mouthwashes are on a rise and anyone can easily access a mouthwash after eating or drinking something. This will help to keep a clean mouth and fight odor. In the recent times, new treatment ways have come up. So Non-Steroidal Anti-Inflammatory Drugs have now been introduced in the field of dentistry to treat diseases like gingivitis. But due to their side effects in the major parts of our body, dentists recommend to use mouthwashes as they much safer than the NSAID’s on the body and are effective too. Diclofenac Epolamine is a diclofenac salt which has shown a remarkable benefit to the patient’s condition. This salt when used with a mouthwash is more effective than when used individually. Brush your teeth properly so that you don’t unnecessarily harm your gums. Clean your tongue regularly. As we all know prevention is better than cure, so follow the basic tips given by your dentist and practice them regularly to keep yourself and your mouth healthy forever. Oral health is a precious gift and if you understand its importance on time. This entry was posted in Treatment of Supernumerary Teeth on September 23, 2013 by admin.